SALONE DEL CAMPER: LOOKING FORWARD TO 2017! 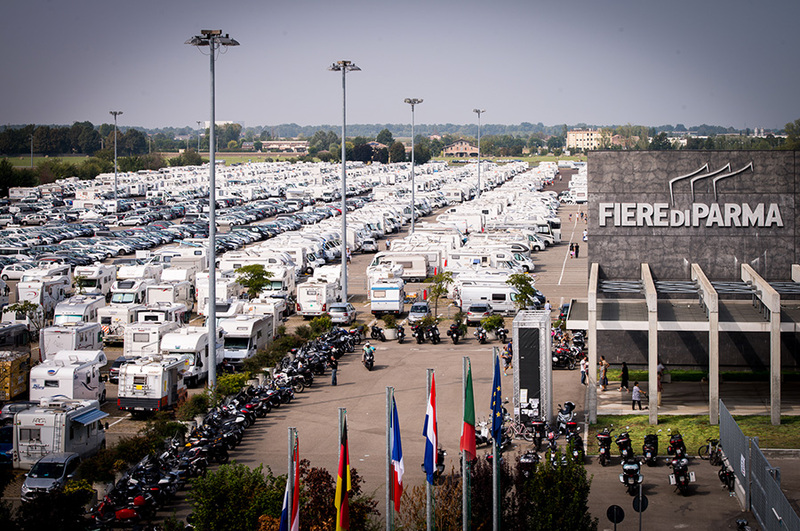 The Salone del Camper, set up by the partnership between Fiere di Parma and APC, is the main event in Italy for operators and enthusiasts in this field, and Europe’s second-largest motorhome fair in terms of importance and visitor numbers. 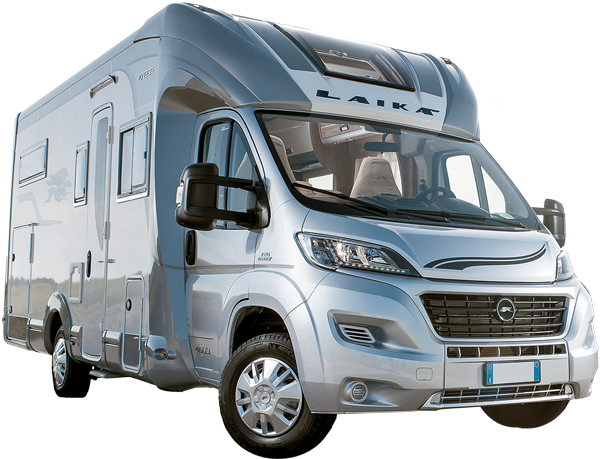 Held in September at the Parma Exhibition, it is run by the major tourism in freedom sector associations, including motorhomes’ manufacturers, and the top brand names for camping components and accessories. The Salone del Camper also puts on a series of meetings, workshops, round tables, seminars and other initiatives. These are all point of reference for those involved in the field. It is also a great place for a family day out with a completely free Family&Fun area featuring mountain biking, inflatable play area and fun activities for all, as well as information points on adventure parks and nature reserves throughout Italy. Even pets are allowed, indeed there is an outdoor area specially dedicated to our four-legged friends , that also include a MobilityDog course and other free services to welcome them to the Fair. It offers visitors the opportunity to park in a large area at the front of the entrances of the Salone del Camper, equipped, with 300 electrical plug-in points and a motorhome service station for long-term stays. In short, is all meant to make this time of discovery and unique opportunity, confortable for both exhibitors and visitors. The next edition of the Salone del Camper will take place in Parma from 9th to 17th September 2017.